As the Community Engagement Manager, Humberto oversees community partnerships and engagement efforts at RACC, with an emphasis on increasing participation and access of underrepresented communities across our different programs. Humberto also coordinates the Art & Power conversation series, RACC’s newest program that centers and explores the experiences of artists from historically marginalized communities through themes of creative expression and power structures. 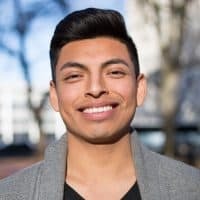 His commitment to social justice is rooted in his personal experiences and strengthened through his professional work with various non-profits, most notably Causa, the Immigrant and Refugee Community Organization (IRCO), Impact NW and Latino Network. 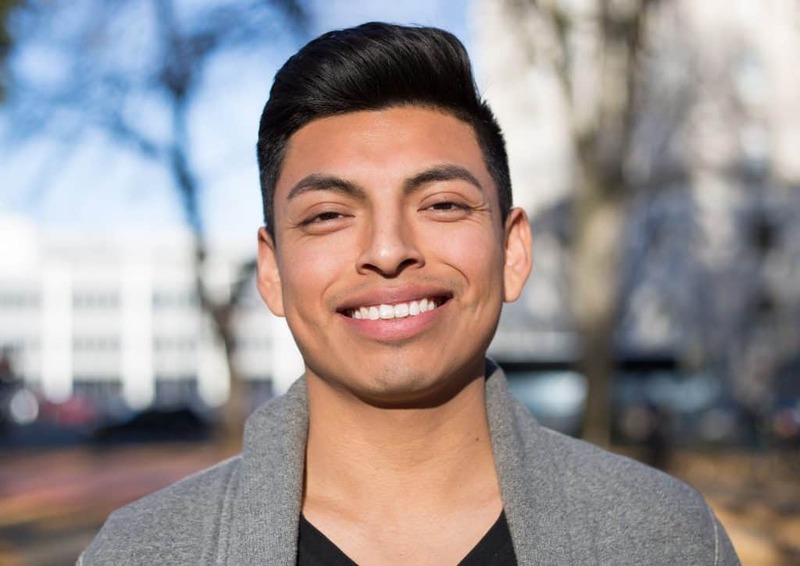 Humberto attended Willamette University in Salem, Oregon and earned a B.A. in Sociology. In his free time he enjoys listening to music, cooking, staying active, and searching for the best burritos in Portland.